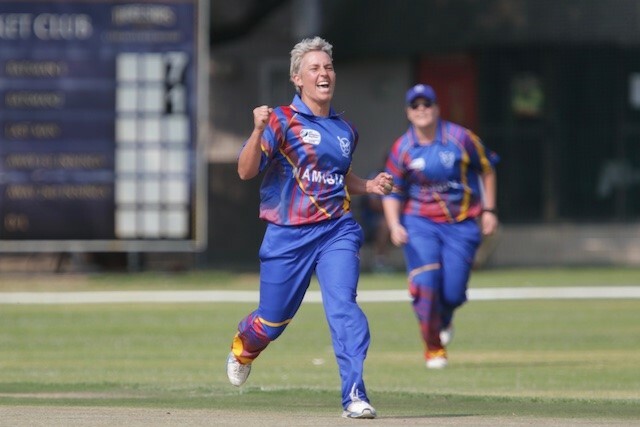 A great start to the new year as the Namibian women go up against the Zimbabwe women. The two teams meet again after their last encounter during the ICC Women’s World T20 Africa Qualifiers, where Namibia ended up in Fifth position and Zimbabwe in second position. Zimbabwe Women’s Tour to Namibia commenced Today, 8th January 2018 and will run up to 13th January 2018. The ladies are expected to play in ODI and T20 formats respectively, the tour is an unofficial tour. The series will take place at the United Cricket field in Windhoek and all matches are scheduled to start at 10:00 am. Let’s support the Nam ladies.